Haven’t read the first book in the series? Pick up a copy of The Lost Heir at Amazon and Barnes & Noble! With the aid of Andillrian, Ipzaag, Selantia, and Anarra, Darrak continues his fight to save Earth and Dragonath from the destruction of Halla Magic. 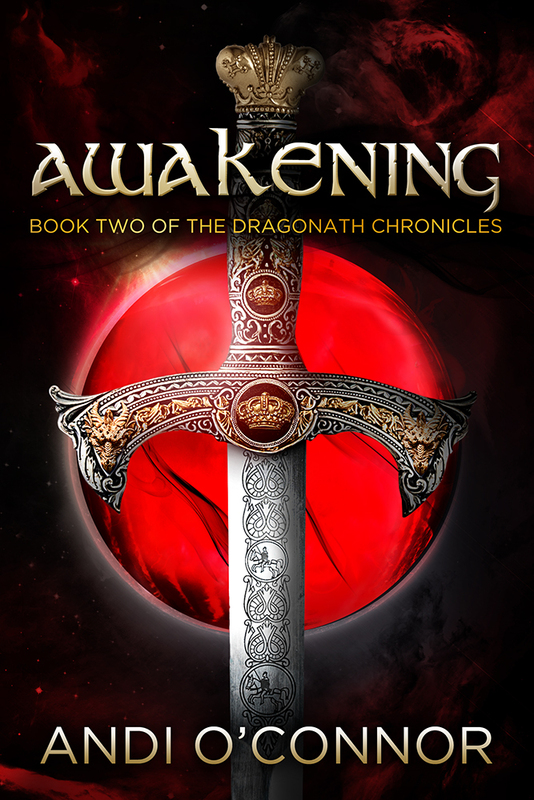 But after the appearance of a dragon who could change the tide of war in their favor, Darrak learns that not everyone’s oath to protect him was genuine. Deserted by two of his companions and facing a cunning and powerful army, Darrak realizes the enemy forces no longer answer to Mionee. A darker power has emerged from the shadows. Payton Niemel has returned, and his intense hatred for Darrak’s ancestors remains. He will stop at nothing to finish what he began centuries before; to destroy the Keera bloodline and claim dominance over all of Dragonath. And this time, he has the power to see it done.